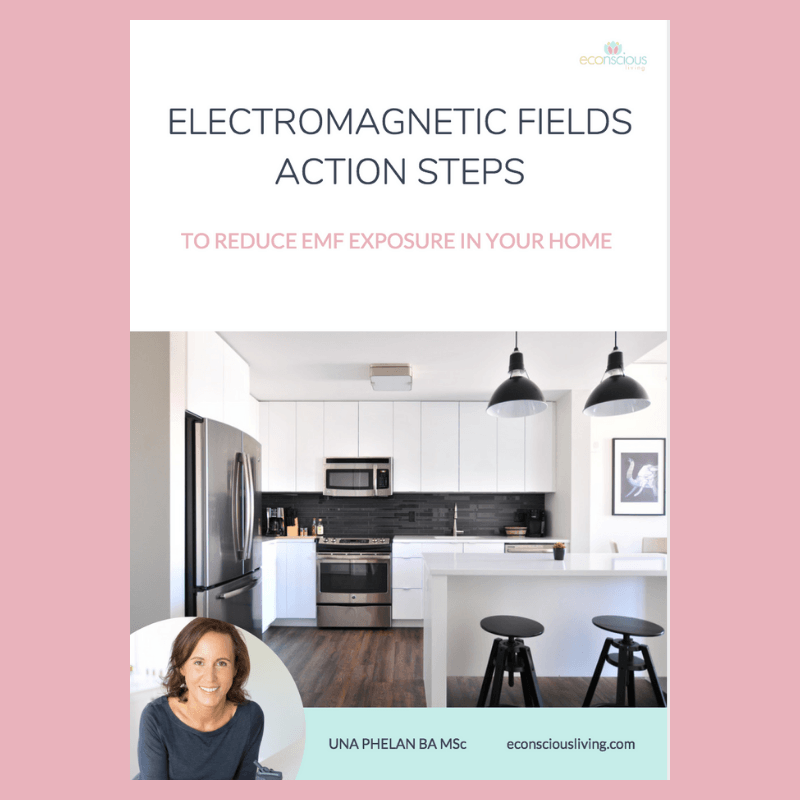 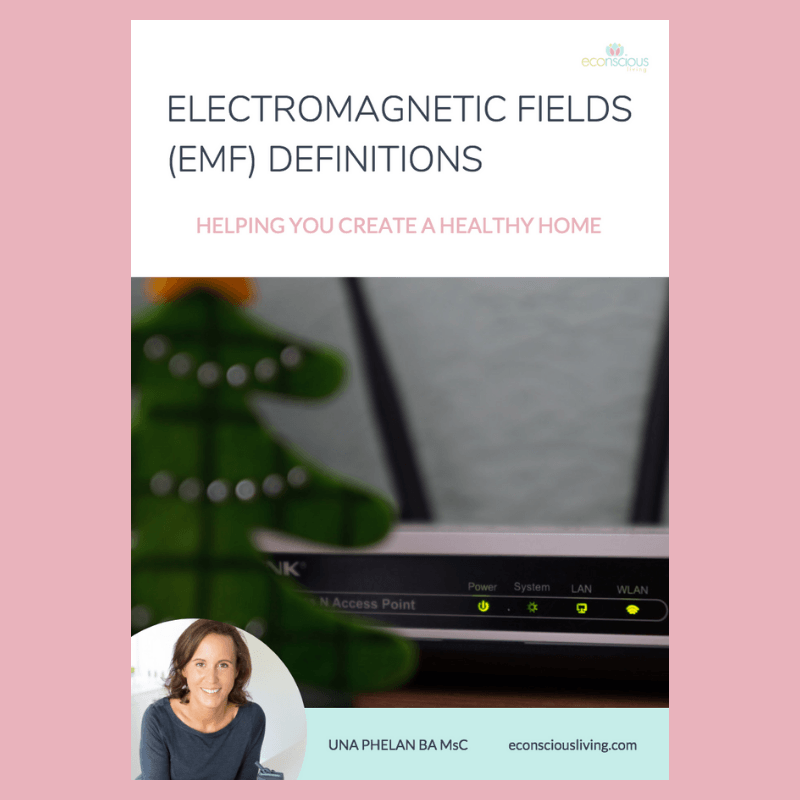 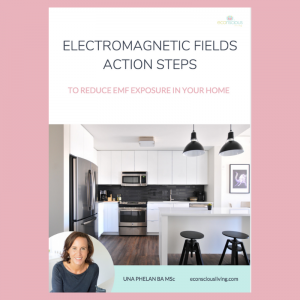 The three pieces of content you need to start learning all you need to know about Electromagnetic Fields (EMF). 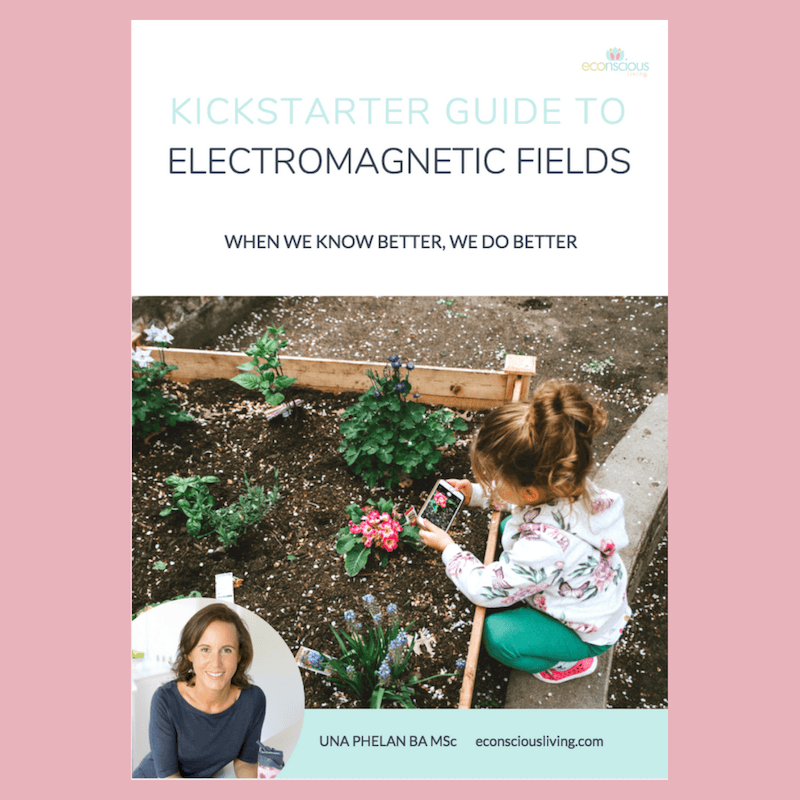 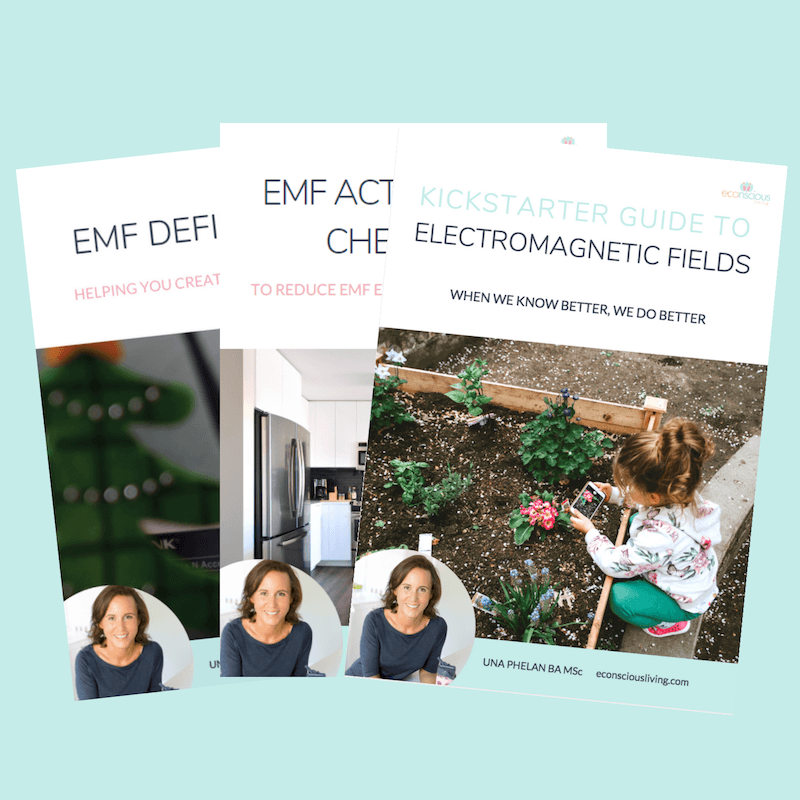 Your Kickstarter Guide to EMF, EMF Definitions, and your EMF Action Steps Checklist. For sale at an introductory price for a limited time only!